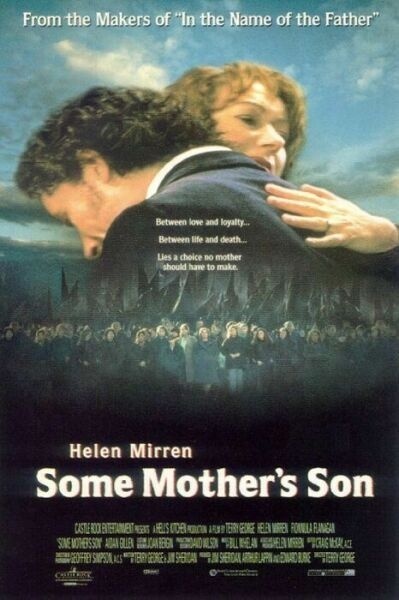 Some Mother's Son is based on the 1981 hunger strike in the Maze Prison, in Northern Ireland. 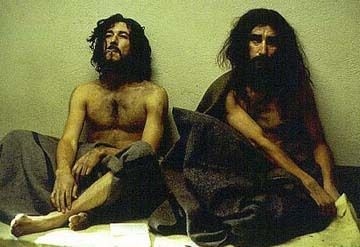 Provisional Irish Republican Army (IRA) prisoner Bobby Sands led a protest against the treatment of IRA prisoners, claiming that they should be treated as prisoners of war rather than criminals. The mothers of two of the strikers, played by Helen Mirren and Fionnula Flanagan, fight to save their sons' lives. When the prisoners go on hunger strike and become incapacitated, the mothers must decide whether to abide by their sons' wishes, or to go against them and have them forcibly fed. 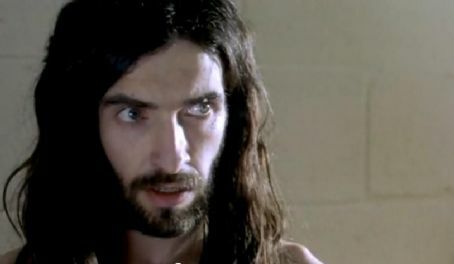 Bobby Sands was played by Mark O'Halloran in the 2001 film H3 about the 1981 Irish hunger strike, events leading up to it, and subsequent developments in the prisoners' struggle for Prisoner of War status. 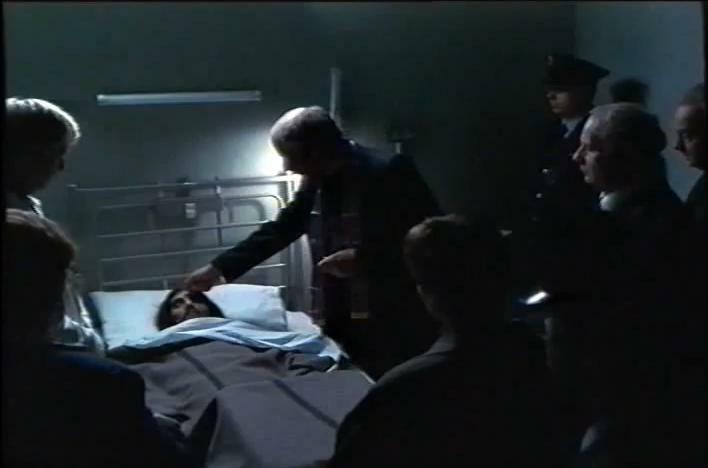 It was directed by Les Blair and was written by Brian Campbell and Laurence McKeown. 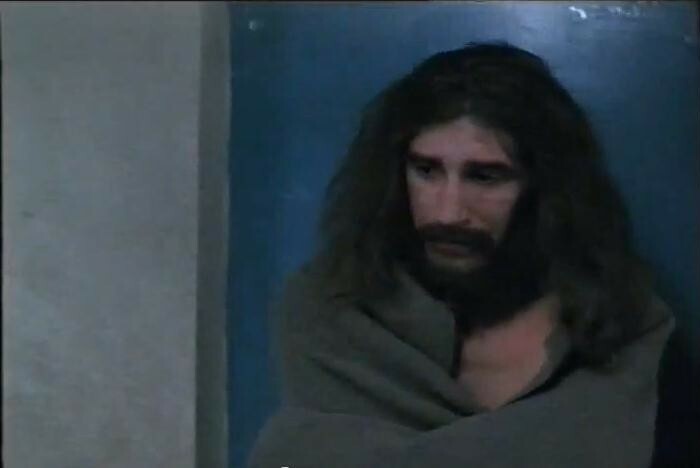 Il Silenzio dell'Allodola (2005, aka The Silence of the Skylark) by Italian film director and scriptwriter David Ballerini features Ivan Franek as Bobby Sands. 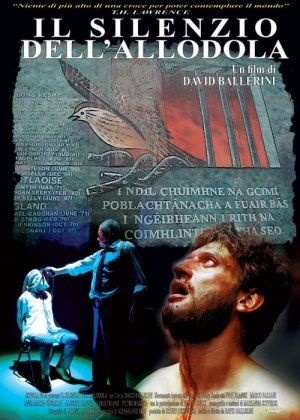 It won awards and was premiered in Ireland at the Cork Film Festival, screened at Rotterdam Int. Film Festival and several other festivals. 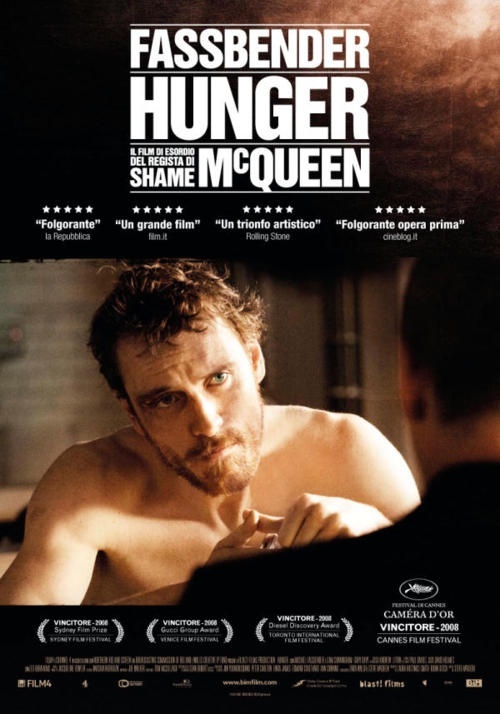 Michael Fassbender (300, Inglorious Basterds, A Dangerous Method, Shame, Prometheus) played Bobby Sands in Hunger, a 2008 film by artist Steve McQueen about the last six weeks of Bobby Sands' life in the context of the 1981 Irish hunger strike. 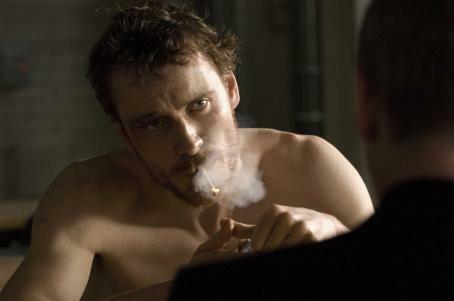 It premiered at the 2008 Cannes Film Festival and won McQueen the prestigious Caméra d'Or award for first-time filmmakers. It was broadcast on Channel 4 in the UK for the first time on 15 December 2009. 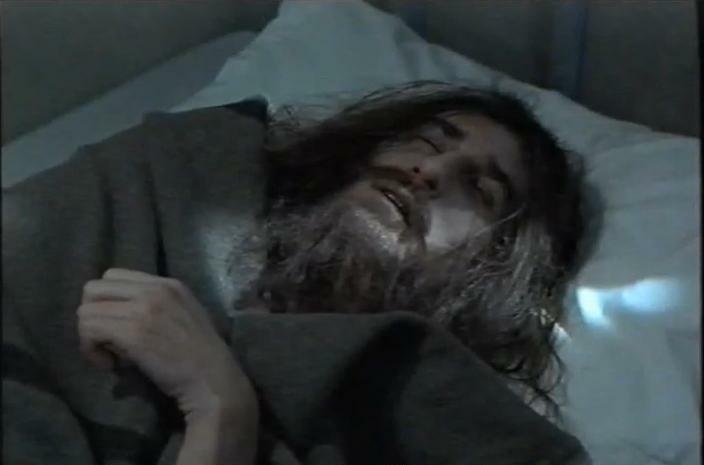 Bobby Sands also has been portrayed by Sean Connant in the short 'The Rising of the Moon' (2000) and by Ryan Crisman in 'Coolockland' (2000).